Hate crime suspected as dozens of headstones smashed in neglected Husi Jewish cemetery. The scope of the devastation this week in Husi, which used to have a large Jewish community, makes the vandalism there one of the worst reported in Europe this year. 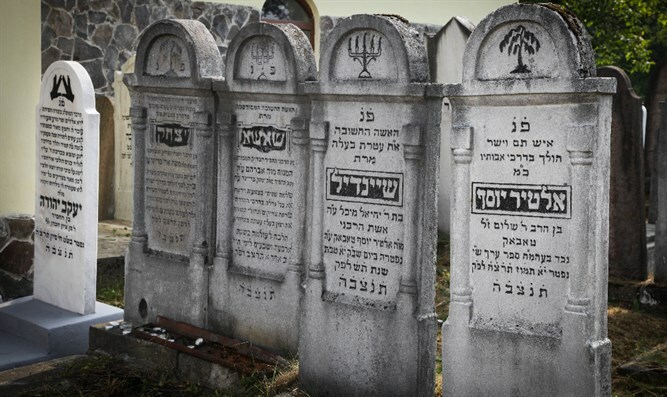 Separately, a rabbi’s headstone in the Czech city of Czestochowa was also vandalized last month. It was the second act of vandalism recorded there since December.